A delegation of Swedish companies visited Kaluga Region with a business mission on April 10-11, 2018. The companies are engaged in construction, wood-processing, industrial equipment design and manufacturing, and agriculture projects. 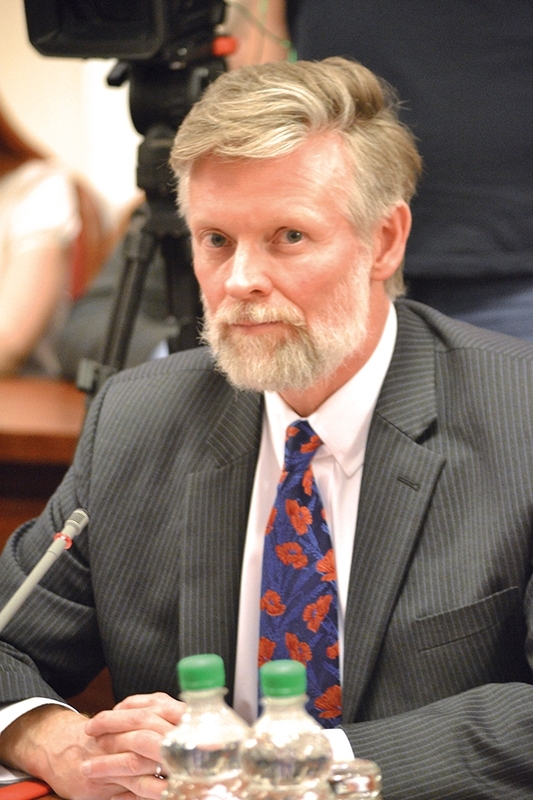 The delegation is headed by Peter Ericson, Ambassador Extraordinary and Plenipotentiary of the Kingdom of Sweden to the Russian Federation. The visit objective is to get an insight into Kaluga Region economic and investment potential, expand the existing areas of cooperation and develop new business ties. 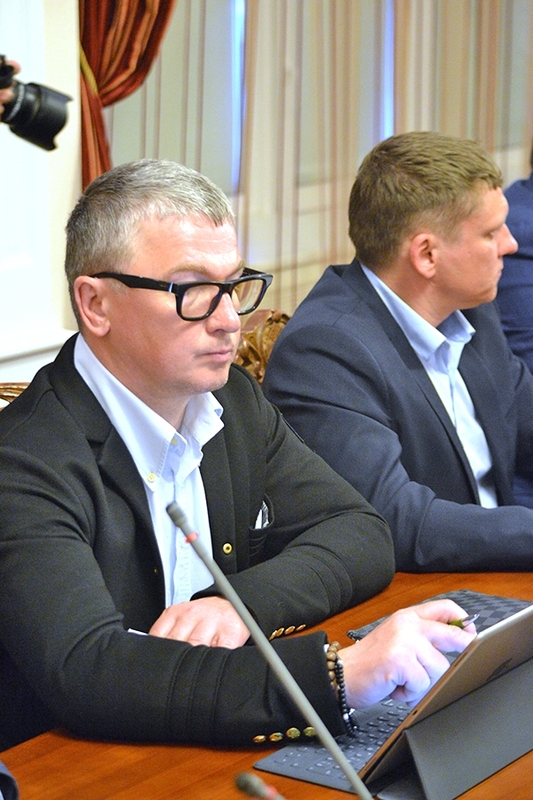 The agenda provides for visits to Kaluga Region industrial parks, Vorsino and Kaluga-Yug, and the facilities of Swedish companies located in the industrial parks, namely, Volvo truck plant, and AstraZeneca pharmaceutical plant. The delegation is to visit Freight Village Vorsino multimodal transport and logistics integrated facility, which is a part of New Silk Road international logistics project implemented to the benefit of economies of Russia, China, Republic of Korea, and Eastern Europe countries. 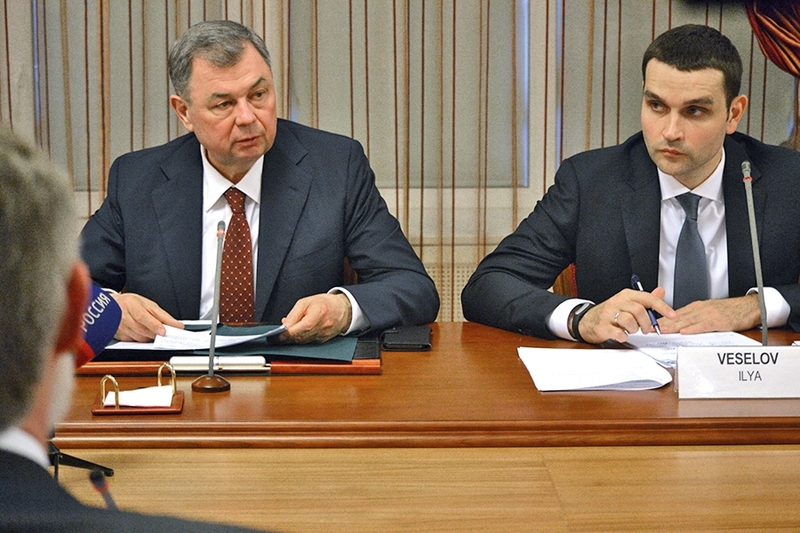 B2B negotiations are to be organized at Russian-Swedish contacts’ exchange. 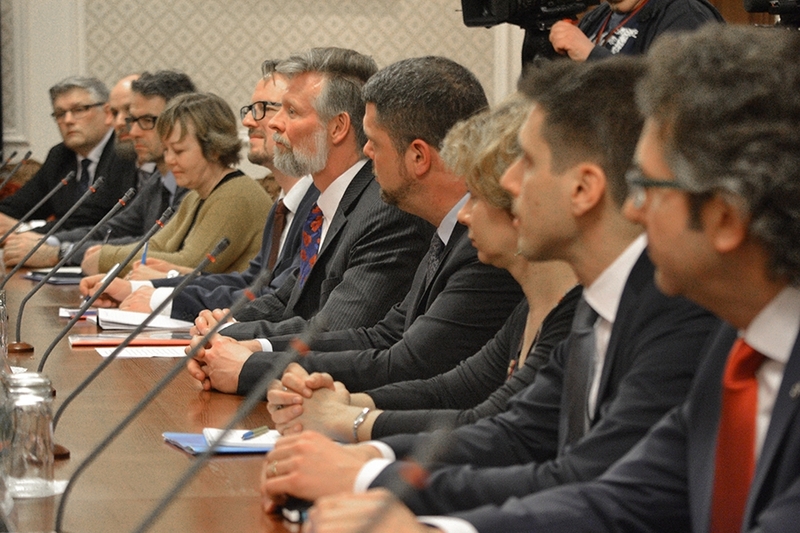 On the first day of the visit the delegation members held a meeting with Anatoly Artamonov, Kaluga Region Governor. 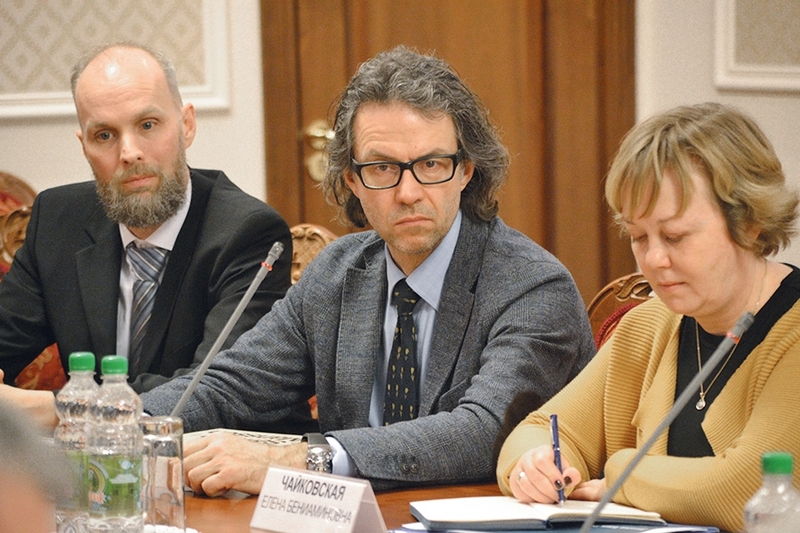 He said: “Swedish business has become a trusted partner of Kaluga Region. Swedish companies invest in various industries of regional economy. Trade is one of the key cooperation areas for us”. The turnover of foreign trade between Kaluga Region and Sweden grows every year. In 2017 it grew by 2.3 times to reach US$ 296.4 million. Sweden accounts for a 4.5% share in Kaluga Region sales turnover in 2017. Thus, Sweden is among Top5 Kaluga Region trade partners. It was noted that the trade mission would promote further development of bilateral relation in the fields of economy, trade and culture. Peter Ericson expressed his gratitude to Kaluga Region Government for supporting business development. 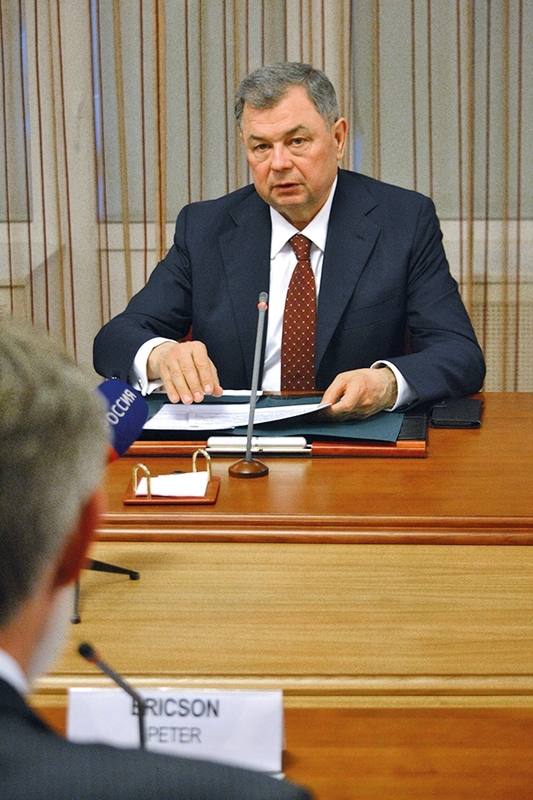 He said: “Kaluga Region is an investment attractive region with an efficient economy. Taking into consideration turbulent political environment, it is important to preserve the existing business relations and promote cooperation in new areas”. AstraZeneca, UK-Sweden pharmaceutical company, commissioned its production facility in Kaluga Region in 2015. The company invested US$ 224 million in its construction and continuously develops its local plant. At an official ceremony dedicated to launch of production of an innovative lung cancer target medicine, which was held in September 2017, AstraZeneca representatives announced a plan for additional investments in the program providing for procurement, construction, manufacturing, delivery, installation and validation of equipment for a new production line. The company is to invest over RUR700 million in the program. Volvo Group implements a number of projects in Kaluga-Yug industrial park, namely Volvo truck plant, Volvo plant manufacturing cabs for Volvo and Renault trucks, Volvo Construction Equipment excavator plant Volvo Trucks maintenance center, Volvo Trucks customs department.